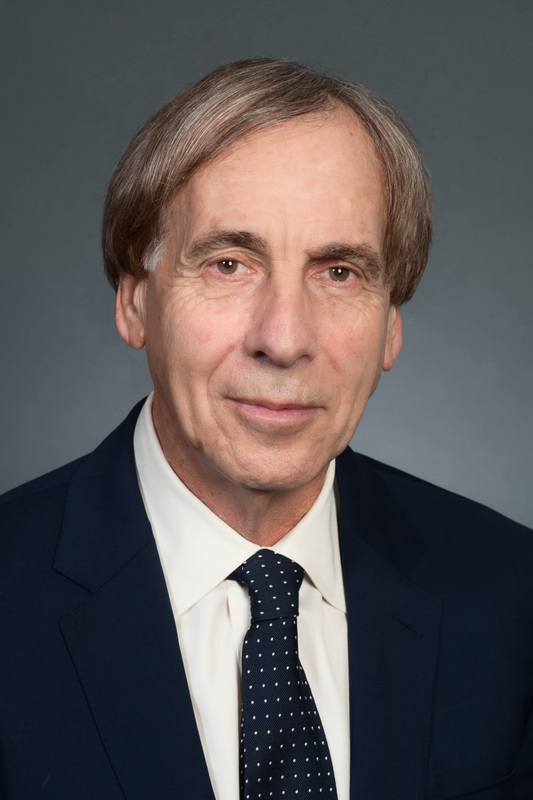 Elliot D. Lobel, one of Prince Lobel’s founding partners and senior litigators, has more than 35 years of experience litigating in federal and state courts. His trial practice includes both civil and criminal court matters and extends to representing clients before both state and federal administrative agencies. A former assistant United States attorney and Middlesex County Assistant District Attorney, Elliot has a wealth of trial experience in Massachusetts state and federal courts. At the United States Attorney’s Office, he prosecuted a broad spectrum of criminal matters but focused primarily on tax and sophisticated fraud cases. In private practice, Elliot has represented principals of publicly traded corporations charged with various breaches of duty, misrepresentation, and related matters. He has served as counsel to individuals involved in various joint investigations (including accompanying parallel proceedings); Department of Justice, SEC, tax, and FDA investigations; and investigations into allegations of conspiracies regarding exercising undue influence with elected officials. Elliot has spearheaded internal corporate investigations at the request of outside directors, has been involved in private SEC investigations, and has served in a similar capacity on behalf of closely held corporations. His experience as a prosecutor informs his defense work on behalf of those charged with a wide range of white-collar crimes. At the request of the Supreme Judicial Court, he has served as special counsel to the Committee on Professional Responsibility for Clerks of Court. Elliot is a member of the strategic planning board of Justice Bridge of Massachusetts, as well as a member of the Board of Advocates of the Tufts University Jonathan M. Tisch College of Civic Life. He has been recognized in Woodward/White Inc.’s The Best Lawyers in America. Elliot received his LL.M. Taxation from Boston University in 1977, his J.D. from New York University Law School in 1973, and his B.A. from Tufts University in 1970.